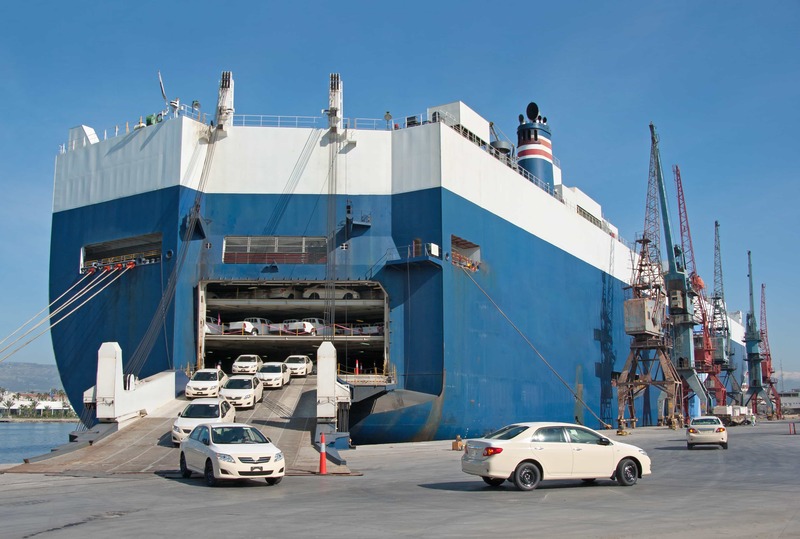 We at Direct Connect Auto take pride in our international automobile transport services that we’re able to provide you. As vehicle shippers, we are able to provide you with the best quality service in order to assure that your international auto transport needs will be met. If and when international car shipping is needed, it is important to find a trust-worthy car transport company that can ensure that your vehicle will be safely shipped to your final destination. We are able to provide the service you’re both looking for and deserve as we have decades of experience shipping cars internationally. International car shippers are vital in your auto transporting experience. Direct Connect Auto can guarantee that your international automotive transport experience with us will leave you stress free while we take on the responsibility of safely transporting your vehicle internationally. It is important to us that you concentrate on your move and leave the car shipping to us. It is what we do best. Need to ship your car domestically? We are also able to provide open carriers for any future moves you have within the United States, whether it be cross-country or state to state. Direct Connect Auto takes all the hassle and difficulties out of your international shipping needs. No matter what you are looking to transport; auto, classic car, suv/truck.. We can handle all of your requests with ease. We offer unparalleled customer service by using the most state of the art tracking technology so you know exactly when and where your item is at all times. 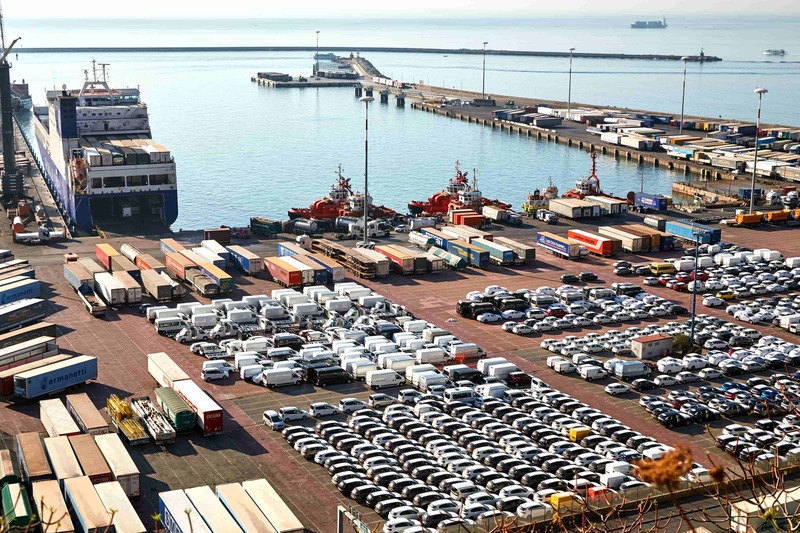 Direct Connect Auto understands the importance of a safe arrival for your vehicle or vessel. Our trained staff will guide you in the right direction and work with you to find the best option for transport. With our DirectConnect guarantee that Direct Connect Auto Transport guarantees your vehicle will arrive undamaged or we will pay for any and all the repairs. Fill out our form to receive a free quote for your international shipping needs or you can call us now. Let us show you why we have an A+ rating with the Better Business Bureau-Call us now 877-668-3227 (877-MOVE-CAR).